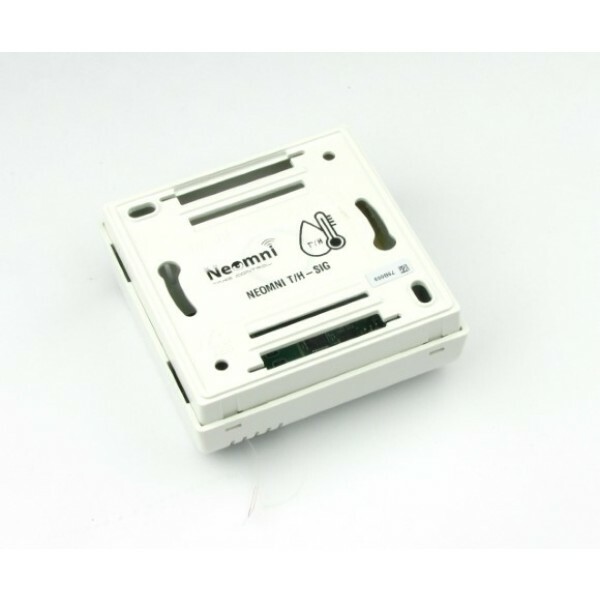 The Neomni T / H SIG sensor is a housing for measuring indoor temperature and humidity. 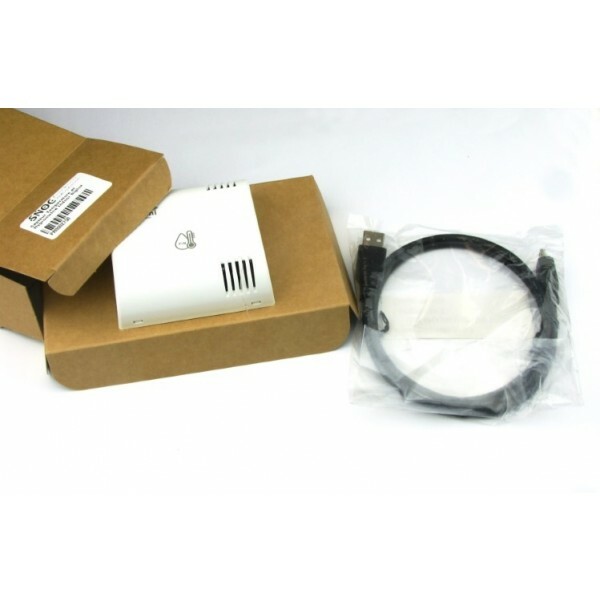 The sensor transmits its information through the Sigfox dedicated low-speed wideband network (LPWAN) for IoT. The transmission of data can be done periodically with a generation of alert on exceeding threshold. Thanks to the available Eco-energy mode, it is possible to limit the number of emissions, significantly increasing the life of the battery up to 5 years. Coupled with the Telemesure.net management platform, an alert can be generated in case of abnormal temperature. An email, an SMS or a voice call will be instantly sent to one or more recipients previously informed.